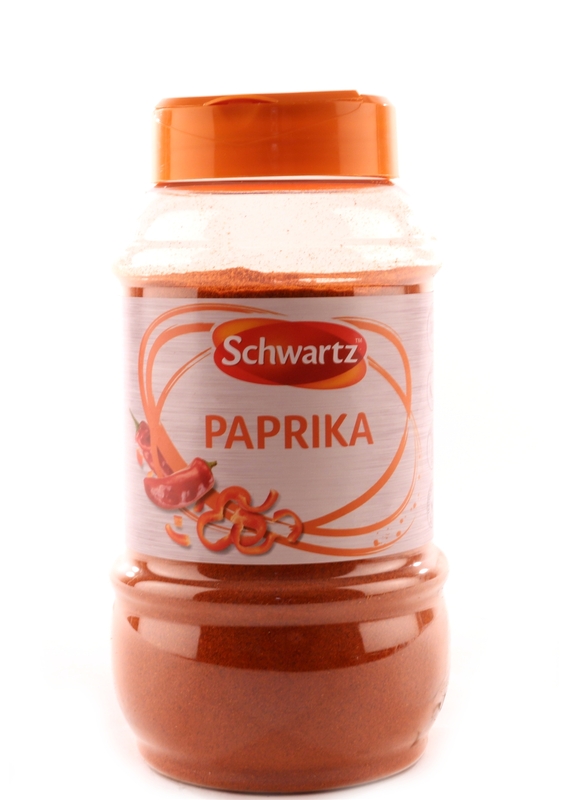 Essential to a Romesco sauce which is traditionally eaten in Spain with fish, chicken and grilled vegetables. 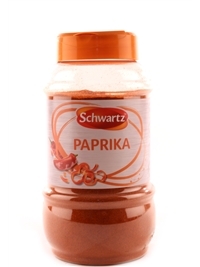 Adds depth and warmth to slow-cooked dishes such as tagine or goulash. Early Spanish explorers took red pepper seeds back to Europe, where the plant gradually lost its pungent taste and became "sweet " paprika. Rich, earthy spice with mild heat. 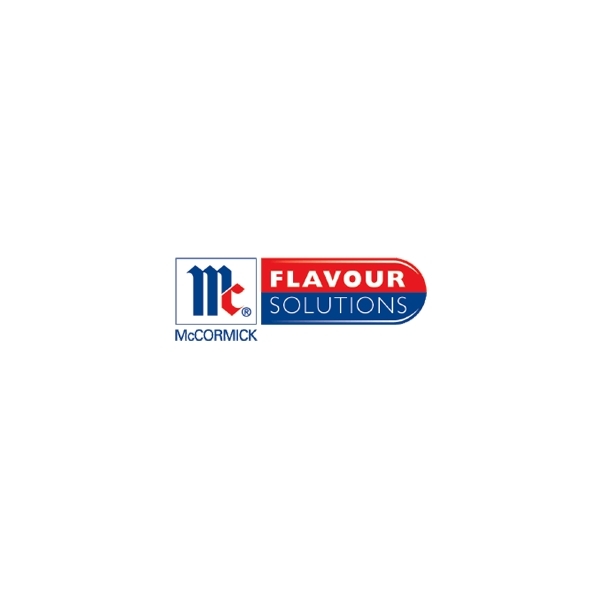 At McCormick Foodservice we pride ourselves on offering quality, flavourful products which meet the needs of a range of Chefs and Catering Professionals from a broad range of sectors. But we don't just see ourselves as a supplier to your business, instead we'd like to think we act as an inspirational partner in creating delicious menus and dishes which are tailored to the individual needs of your business and tastes of your customers.We understand the pressure that commercial caterers are under to deliver an ever-higher quality product and real value for money.